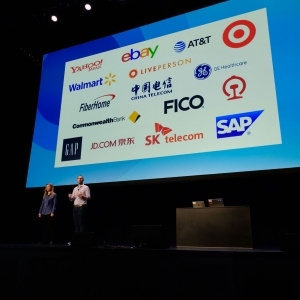 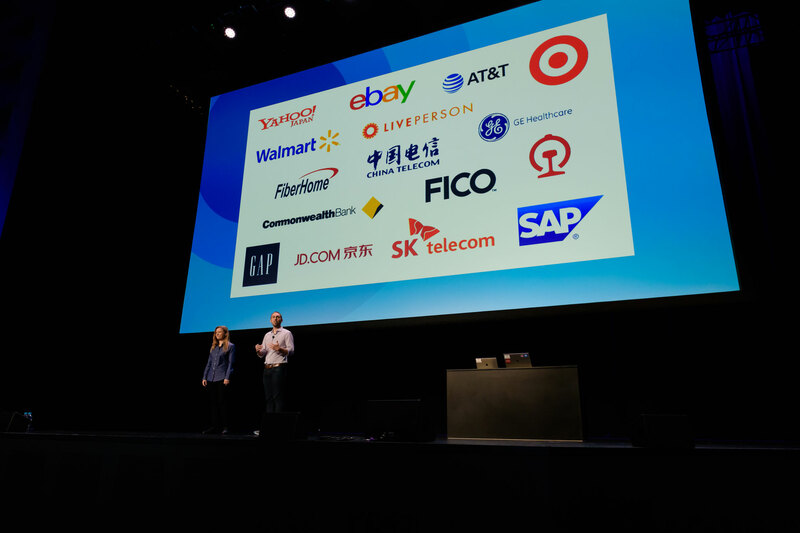 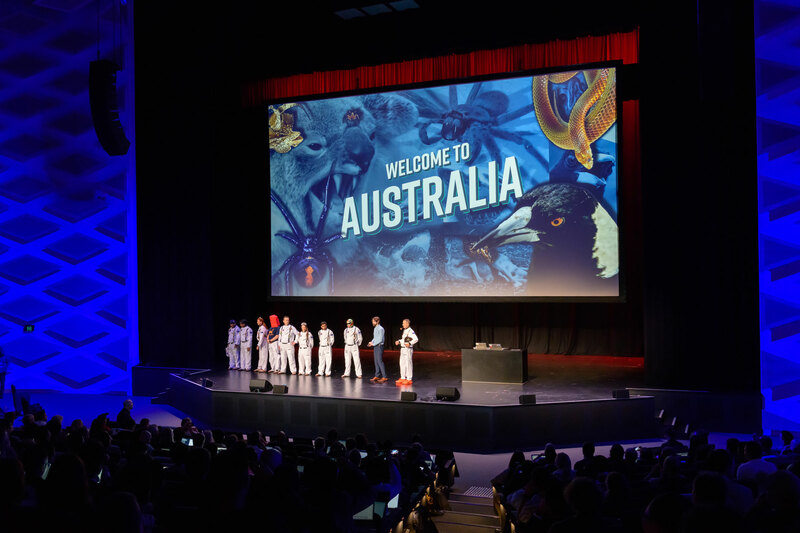 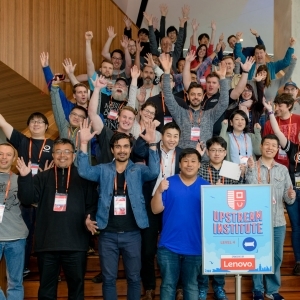 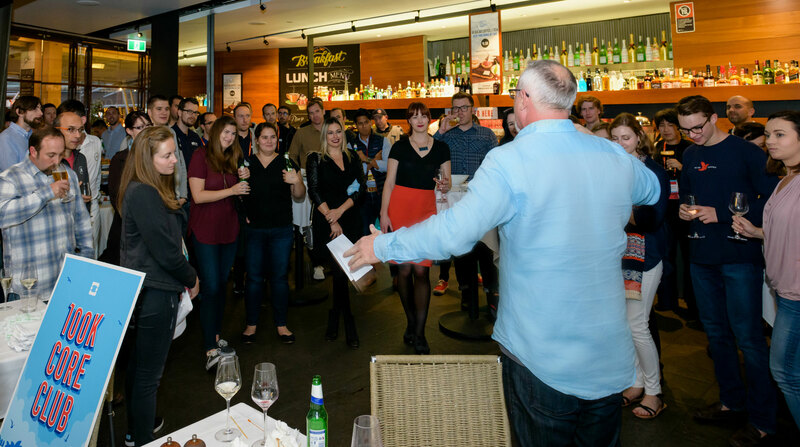 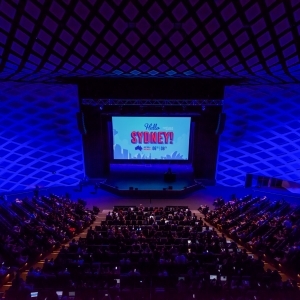 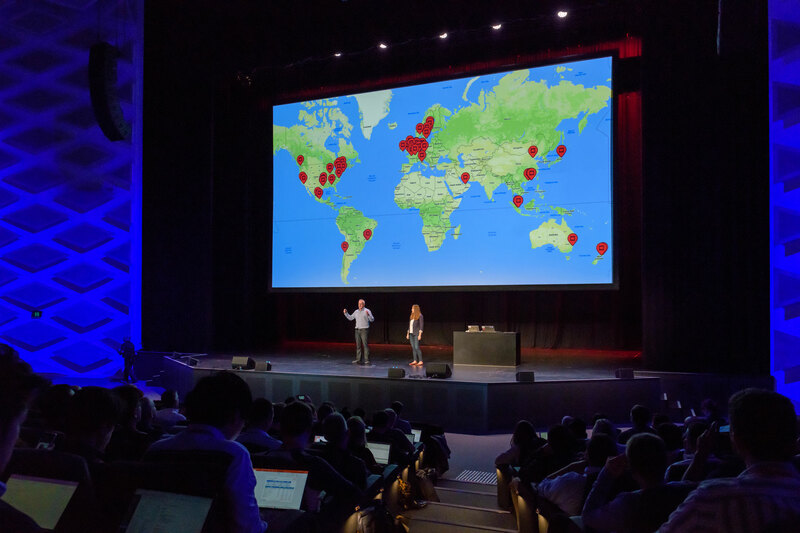 This fall, OpenStack took their international Summit to the to the southern hemisphere for the first time – the lush and luxurious city of Sydney, Australia. Attended by 2,300 people from 54 countries, the Summit was architected to appeal to a wide array of attendees. 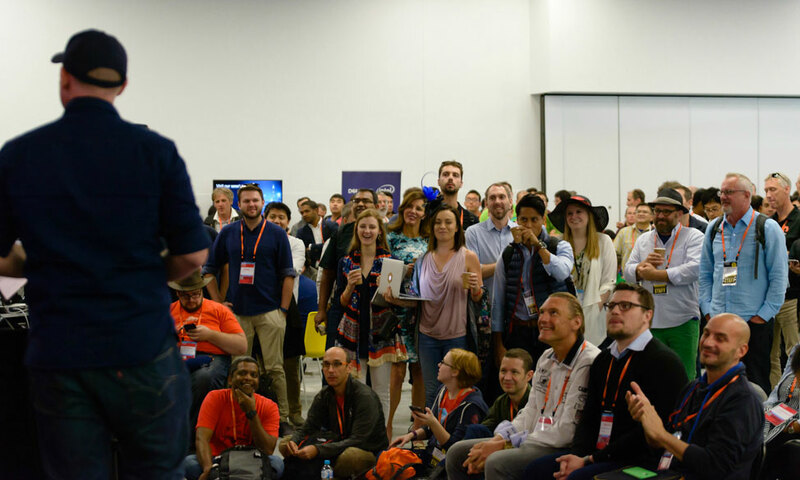 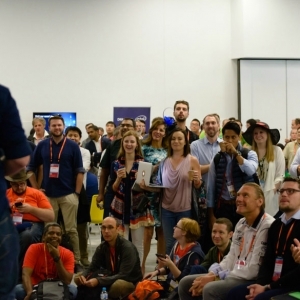 From sought-after talks to a bustling Marketplace, dynamic demos to interactive Forum sessions, the Summit had something for everyone. 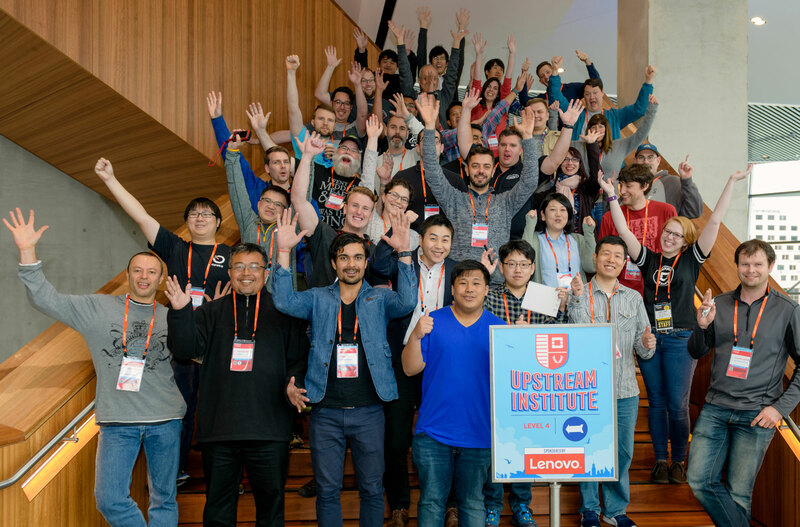 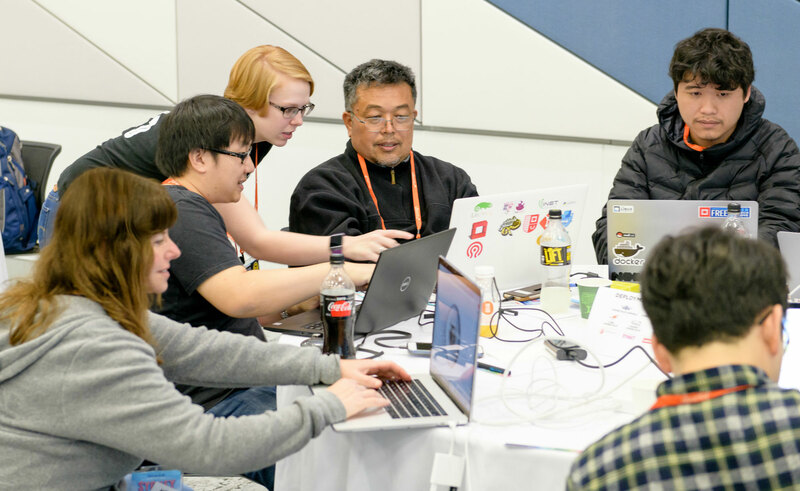 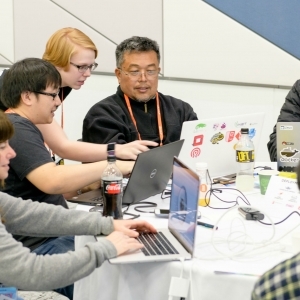 In breakout sessions, the wide range of topics covered, quality of speakers and seamless scheduling allowed the audience to experience the scope of OpenStack from stem to stern. 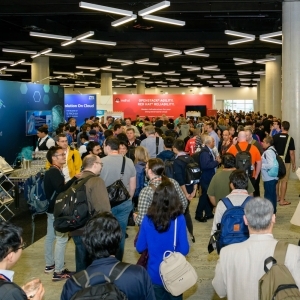 Always a hive of activity, the Community Marketplace (Expo Hall) was maximized by removing the air-walls on the two front corners. 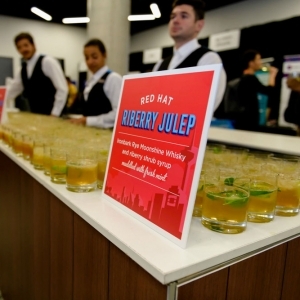 This made the room feel larger and encouraged attendees to flow in and out of the hall and Marketplace Theatre at will. 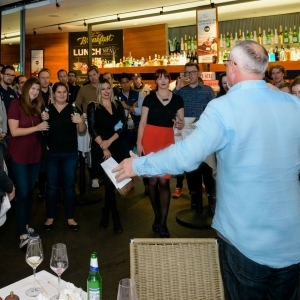 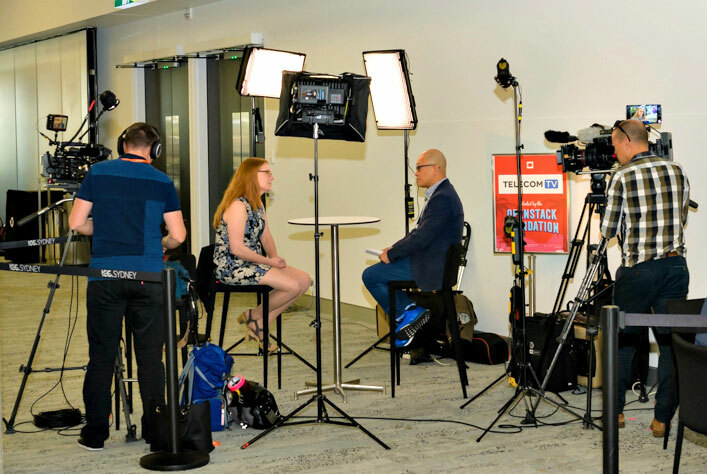 On Tuesday afternoon, the Melbourne Cup Celebration – complete with a live feed of the race, exciting raffle and loads of sweet treats – had the Marketplace literally jumping for joy. 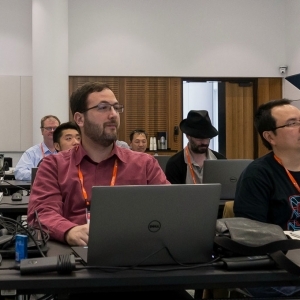 Attendee interaction was facilitated through careful furniture arrangement and by providing universal power strips in all lounge spaces, working sessions and common areas. 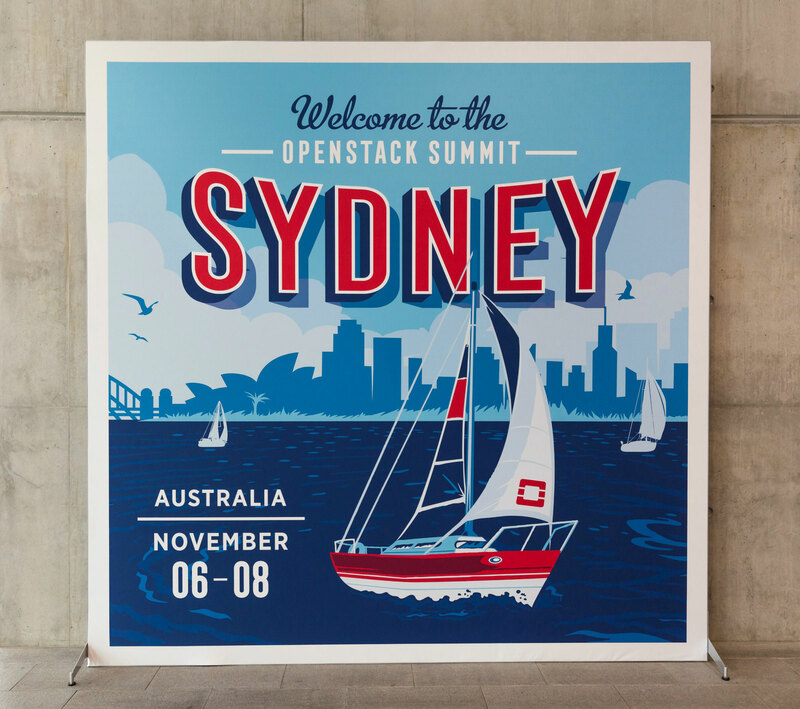 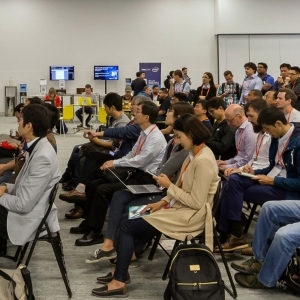 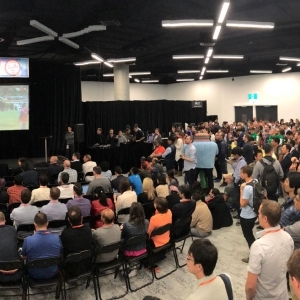 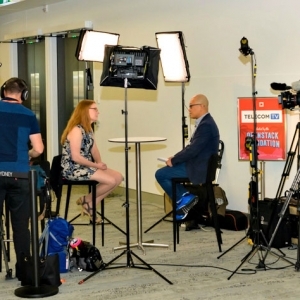 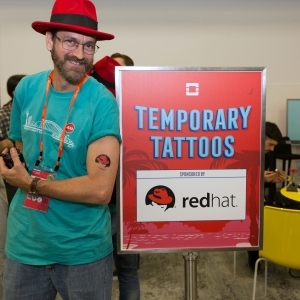 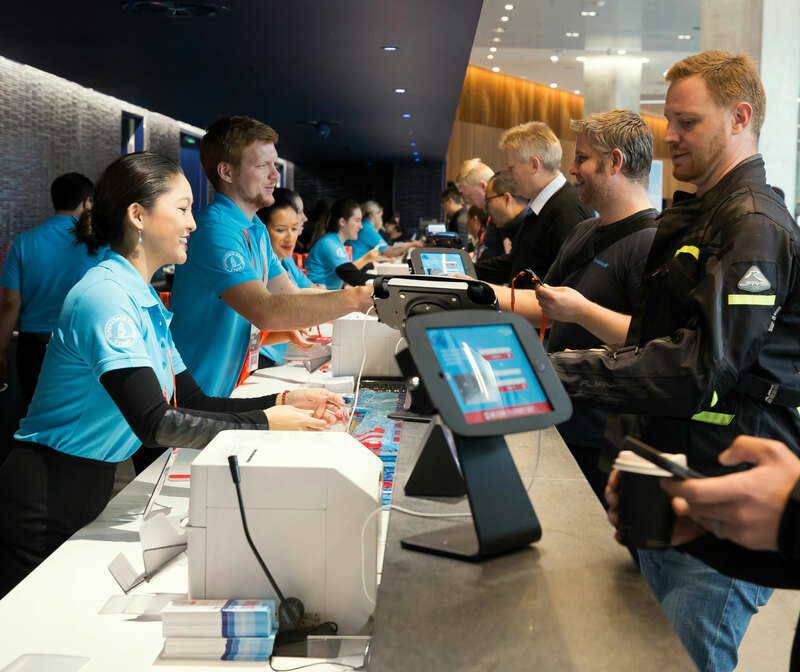 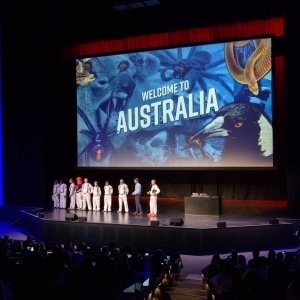 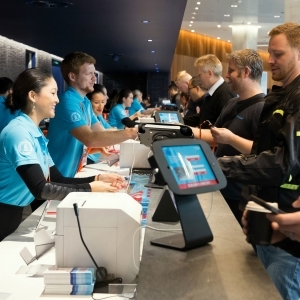 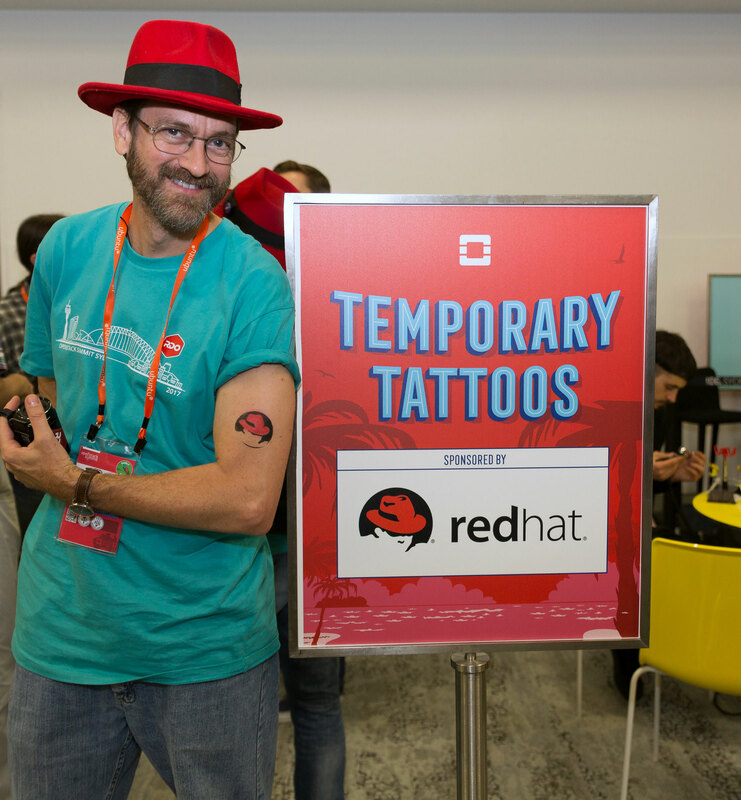 Since OpenStack Summit was the largest event held to date at the new International Convention Centre Sydney, policies regarding onsite graphics, digital media, catering logistics and space usage were being written (and rewritten) by the Centre right up to the event. 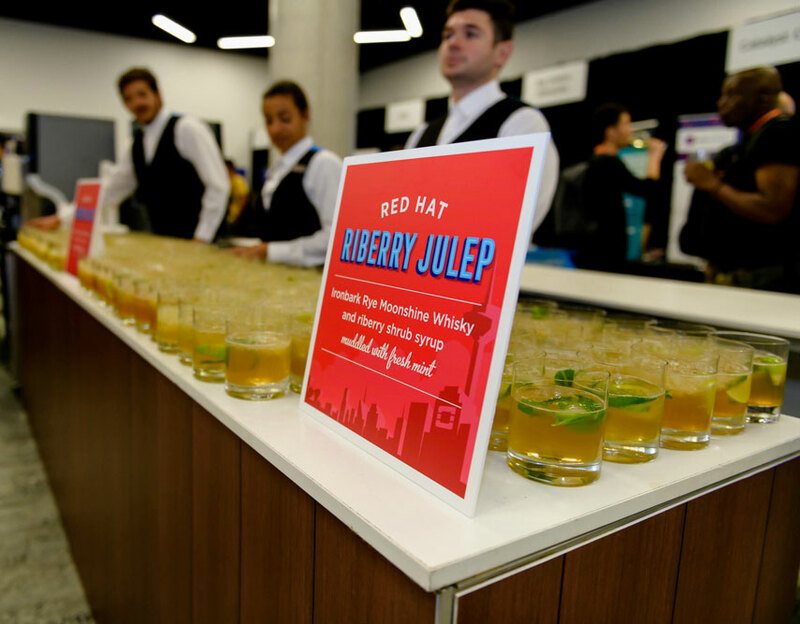 To meet this challenge, our nimble team of planners adeptly juggled both client expectations and venue demands so that everyone walked away happy.